The page you are looking for has either moved or is no longer available. Please use the search box to enter the information you are looking for. We have been notified of this problem and will look into it immediately. 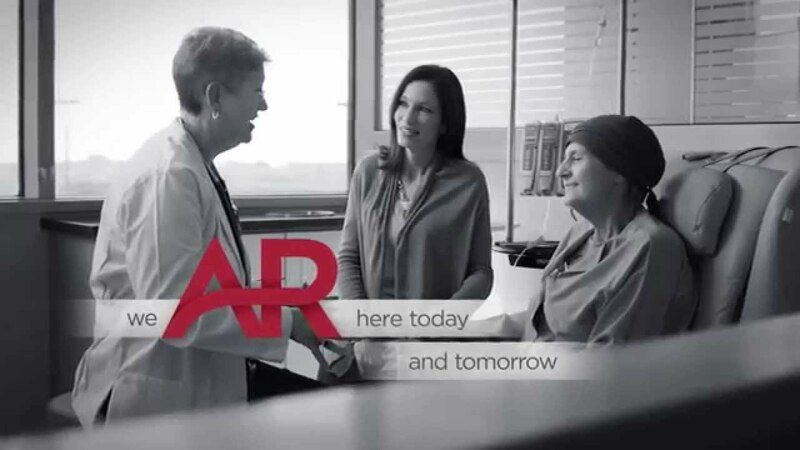 Thank you for visiting our site and choosing UAMS for your health care needs.